Got a question, comment or love note to send our way? We’d love to hear from you! The best way to get in touch is to e-mail support@irenelyon.com. We read every single e-mail and we do our best to respond within 48 business hours. Our typical office hours are Monday to Friday from 9:30am to 5pm Eastern. Want to join a thriving community that is free and accessible? 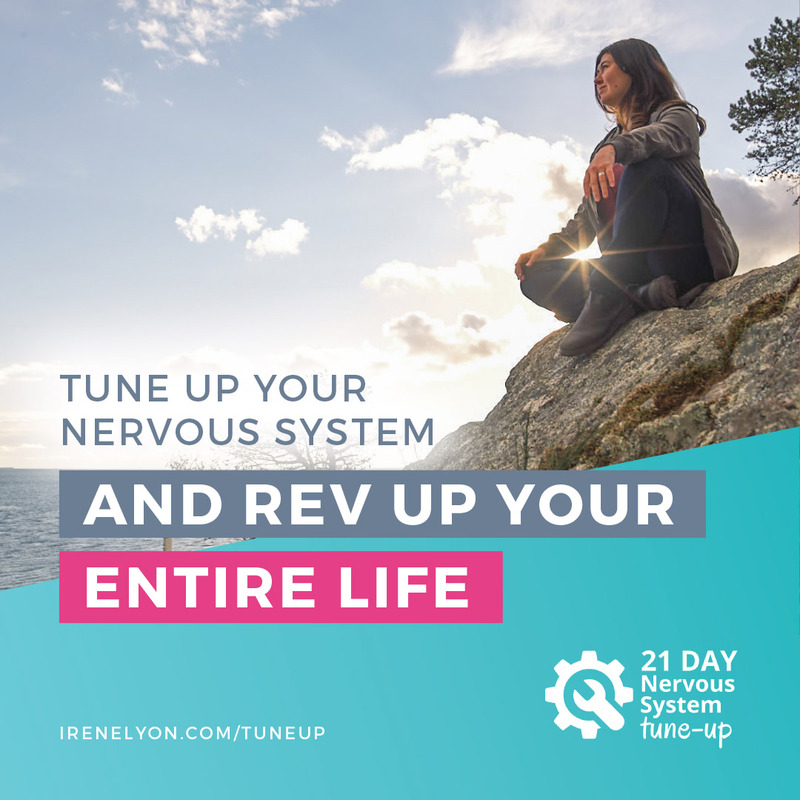 If you have a question that you’d love some support around, consider joining my free Facebook Group, Healthy Nervous System Revolution. The support you’ll find here is incredible.